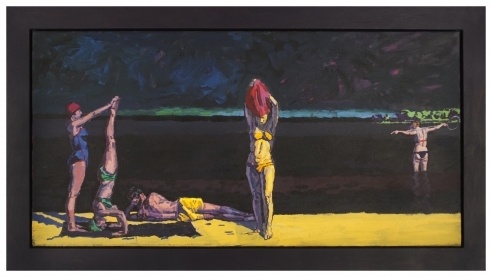 Jill Newhouse Gallery will show the work of Graham Nickson from May 6- June 5. 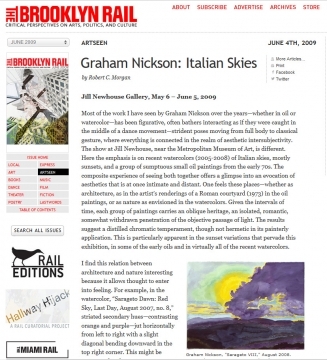 Nickson is an internationally known painter and winner of the Prix de Rome, the Harkness Fellowship at Yale University, the Guggenheim Fellowship and numerous other awards. 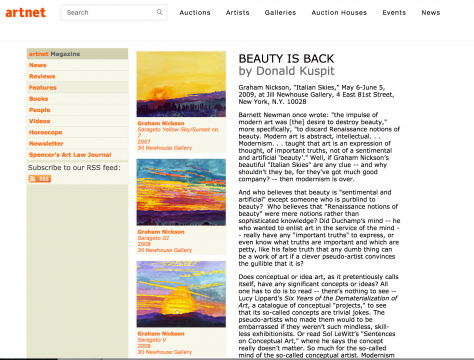 He has exhibited internationally and his work is in numerous public and private collections. Nickson is currently the Dean of the New York Studio School and the originator of the renowned “Drawing Marathon”. 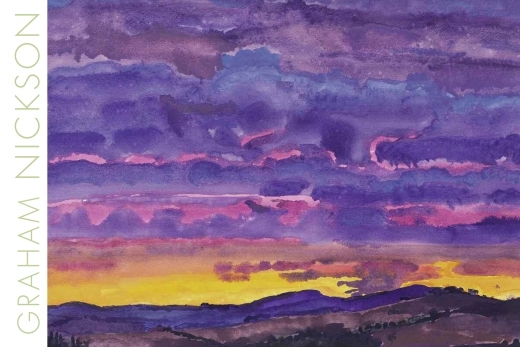 The works in this exhibition are from his summers in Italy and include large scale watercolors and a never before exhibited group of small oils of scenes of Italy done in 1973.